Anyone Interested in a Banner Ad Swap? 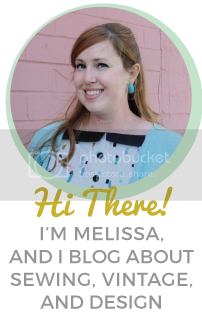 Hi fellow bloggers! I’ve been working hard lately on improving all aspects of my blog and I had an idea: would any of you fellow small-time bloggers out there would be interested in doing a little banner ad swap for the month of July? Basically we would agree to display each other’s buttons in our sidebars for a month as a way to support each other and grow our audience without any extra cost. Win-win, right? I would love to pair up with some other DIY, sewing, crafting, vintage, or thrifting-themed bloggers. Anyone who fits that category and is interested let me know before the end of the month! (I have room for about 10). Email me at melissaormondeATgmailDOTcom if you’re interested! 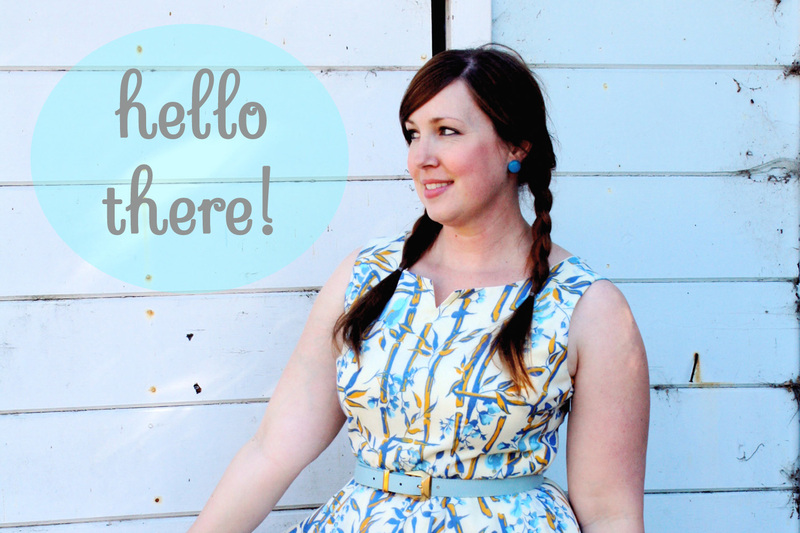 Hope to hear from you soon, happy blogging!